These photos are from November, but somehow I didn’t get a chance to post them. 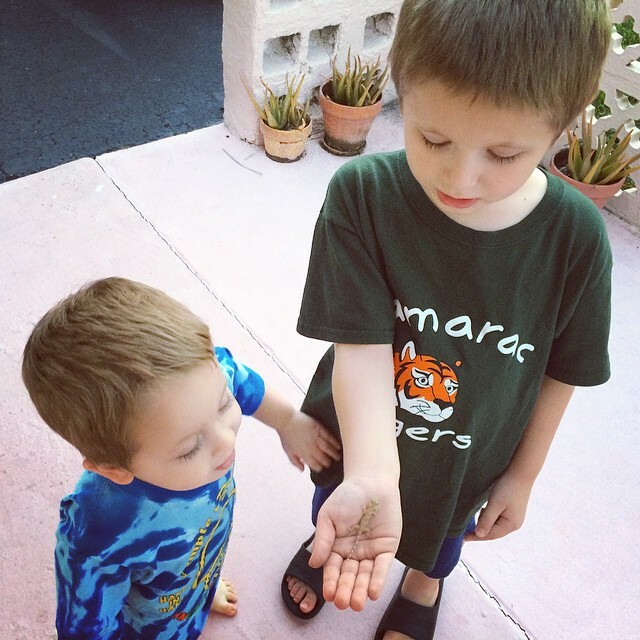 We found this friendly little lizard baby on our front porch after getting home from school one day, and the boys were very excited when he let me pick him up. He walked all over my arm and seemed to really enjoy playing with us. Zachary even held him! Lots of fun! 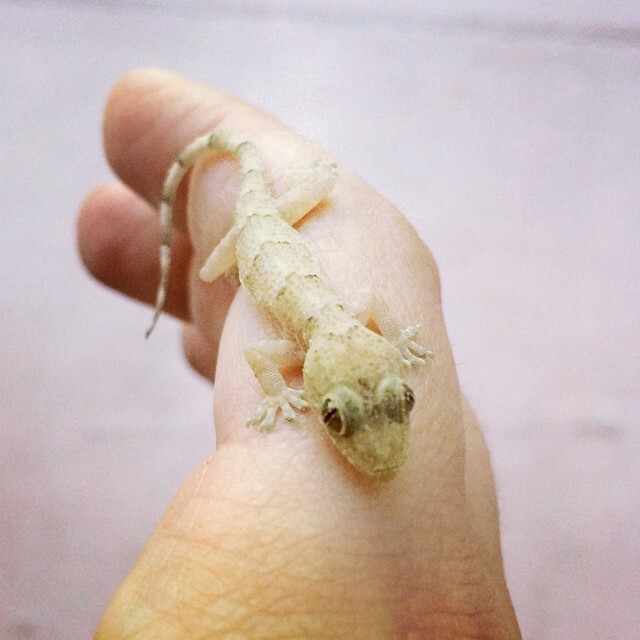 What a cute lizard.